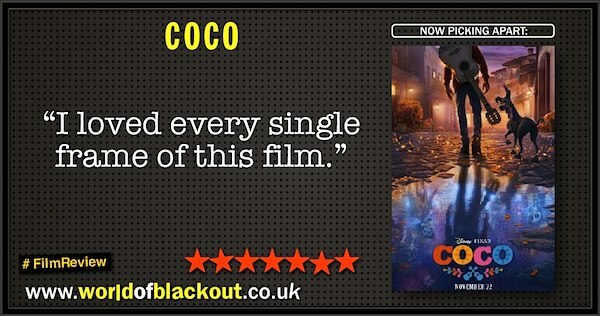 Arriving on blighty's shores after what seems like an interminable wait comes Coco, the latest offering from Disney/Pixar. 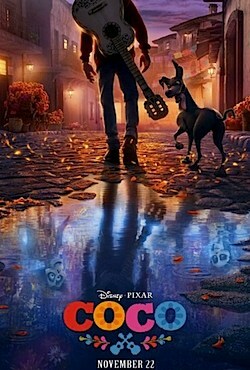 Taking place over the Mexican Día de Muertos holiday, the story follows a young boy named Miguel when he becomes trapped in the spirit world, trying to connect with the musical heritage of his ancestors. A family adventure in every sense, the film is brightly coloured, briskly paced and utterly, utterly gorgeous. Under a four-strong writing team, Pixar's wizards deliver the visual goods once again, demonstrating why they're at the top of the computer-animation class, while the voice performances (mercifully free of stunt-casting) sell the characters effortlessly. In a story about music, there are musical numbers but it's not A Musical. A film full of skeletons is exciting without being scary (thinking of your little ones' reaction), funny without being silly, and full of heart without the need for schmaltz. I loved every single frame of Coco. In fact, the only slight negative here is that I don't have more to say about it after this first-pass viewing. It is perfect. 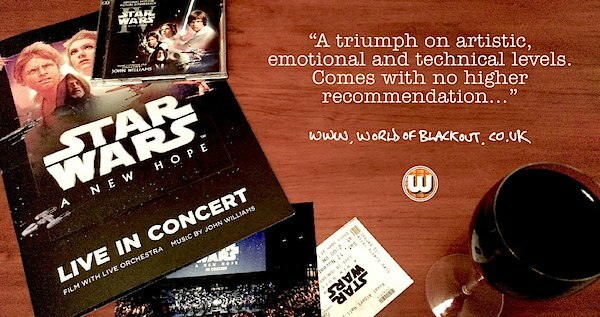 While there are notes from Kubo And The Two Strings in here, it certainly feels like Ian Disney came into the office one Monday morning in late 2014 and said "Right, I watched a great movie called The Book Of Life at the weekend, and I want any one of you to explain why we didn't make it, yeah?". It is. In the meanwhile, go watch this at the cinema. Strong work all round, that's for sure. Well that depends on how wrong you are about it. Level 1: The voice of Major Bren Derlin is in this.